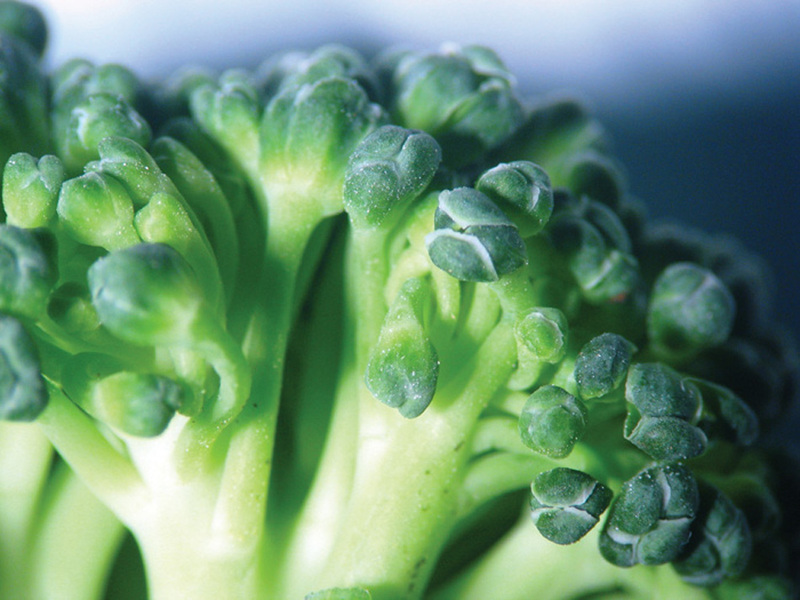 The European Patent Office (EPO) has revoked a patent held by Bayer for traditionally-bred easy-to-harvest broccoli. The patent was originally awarded to Monsanto in 2013 for broccoli plants with an “extend head” which made them easier to harvest. However the following year an opposition to the patent was filed by a group of organisations. The cancellation of the patent follows new rules introduced last year by the EPO which stated that patents can no longer be granted on plants or animals derived via conventional breeding techniques such as crossing and selection. The move was welcomed by campaign group No Patents on Seeds, which had protested about the original patent with a giant head of broccoli and a 75,000 signature petition. “This is an important success for the broad coalition of civil society organisations against patents on plants and animals,” said the group’s Christoph Then. “Without our activities, the EPO rules would not have been changed and the patent would still be valid. The giant corporations, such as Bayer, Syngenta and BASF, have failed in their attempt to completely monopolise conventional breeding through using patents.” However, the group added that issues remain, following the rejection of opposition to patent for barley varieties held by Carlsberg and Heineken.